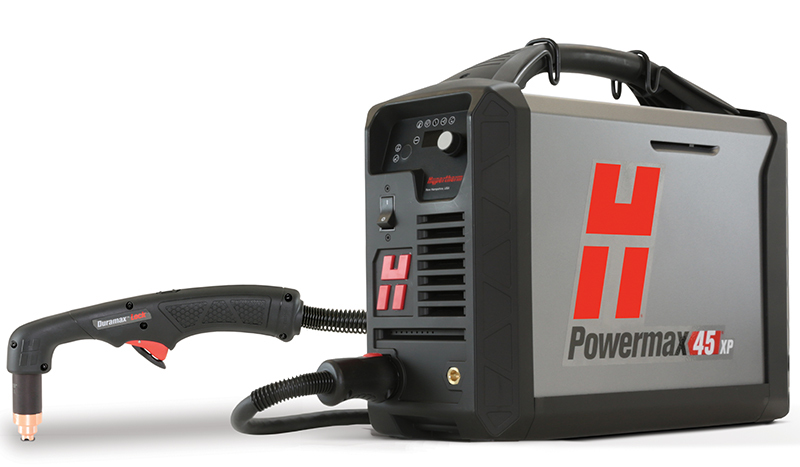 Now in it's fifth year, Hypertherm's 'Spark Something Great' educational grant has already helped 40 schools realize the benefit of teaching plasma cutting technology with the most advanced and versatile system on the market today - the Powermax45 XP. 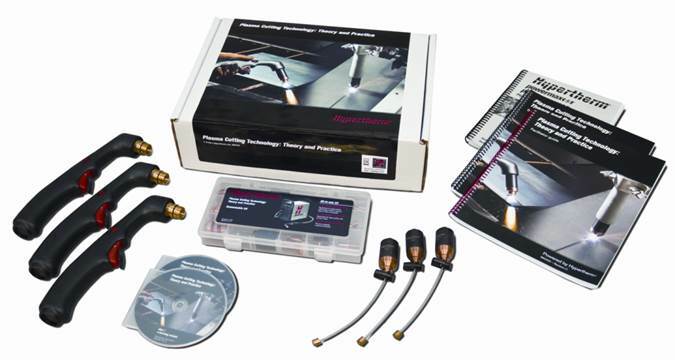 Each grantee also received an AWS SENSE approved 'Plasma Cutting Technology: Theory and Pratice' curriculum kit that includes everything you need to introduce your students to plasma cutting. Due to an increase in grant applications and school need, Hypertherm will offer 12 grant packages in 2019 (increased from 10). See below for more information, or download the program brochure. Submission deadline: April 1, 2019 by 11:59 p.m.
Schools must be located in the USA or Canada. Public high school or secondary school, post-secondary technical or vocational school, college or university. Offer welding or metal fabrication course(s). Agree to use Hypertherm-provided products to teach plasma cutting and gouging during each welding or metal fabrication introductory course. Welding/fabrication program is stable and will continue to be offered for the foreseeable future. Winning schools and Hypertherm agree to allow mention of each other in marketing and public relations activities including printed publications, social, online, and other media. Schools are selected on commitment to welding and metal fabrication education, program need, annual number of students who complete the program, instructor plans for system use, and a student testimonial. Applications are reviewed by a team of Hypertherm marketing, sales and training associates.